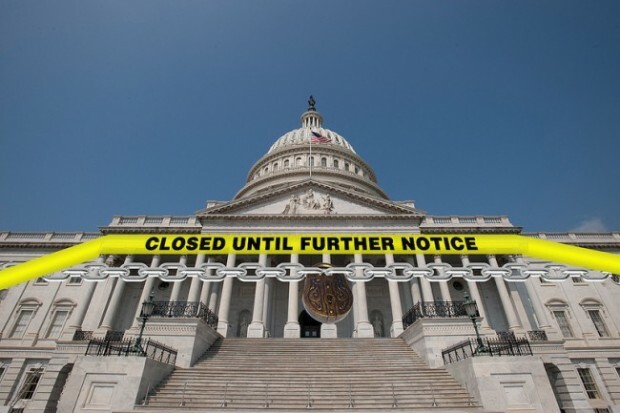 Due to the shutdown of the U.S. government, several agency websites such as The FTC, USDA, NASA and the Library of Congress, are all out of commission for the time being. Others are still being updated but not on a regular basis, while some are still online but absent any form of updates. Basically, there’s no one around to keep these sites running as they should, which is a real shame. Quite a few government related websites optioned to leave a note on the front page explaining the reason why nothing is happening. For example, the NASA website said, “Due to the lapse in federal government funding, this website is not available. We sincerely regret this inconvenience.” In addition, the USA.gov website said, “Due to the lapse in funding, the U.S. federal government has shut down. Call 1-800-FED-INFO (1-800-333-4636 ) for answers to government questions. Other government websites such as The Justice Department and Department of Defense websites are static at the moment with little to no updates. The whole thing is a mess, and we hope the government kicks back into gear sooner rather than later. It is clear the folks running the government no longer have superuser privileges. If they did, then they would simply utter the following command. “Sudo government restart.” The Linux guys should get this, no problem.